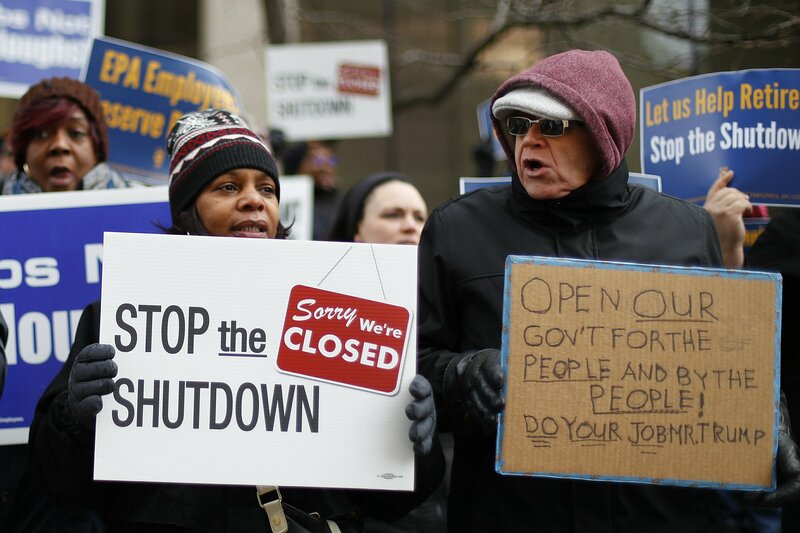 WASHINGTON — Somehow, some day, the nasty deadlock between President Donald Trump and congressional Democrats that’s shuttered federal agencies for a near-record 20 days will end. The only real questions are when, how and who will be crowned the winner in public opinion polls and ultimately by voters. Trump could argue he did secure money for the wall, his most memorable campaign pledge, and overcame Democratic objections. Democrats could say they didn’t give in and they could suits to block the move, claiming Trump had exceeded his authority by stretching the meaning of emergency. Trump could decide to finally sign bills reopening the government.